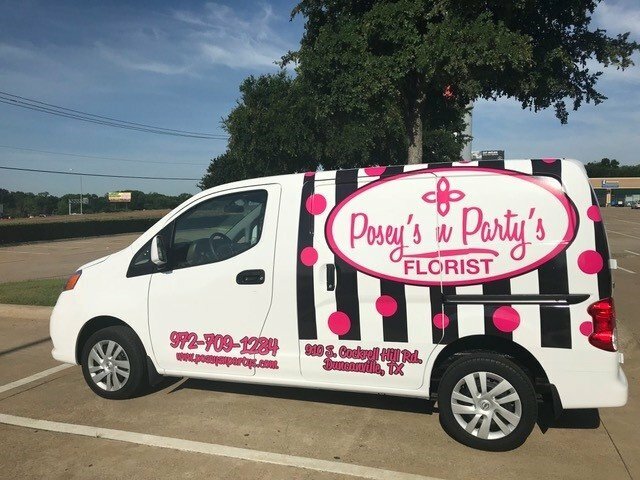 Depend on the professional florists at Posey’s ‘n Party’s in Duncanville, TX for exquisite and skillfully designed flower arrangements for all occasions. We are not just your ordinary flower delivery company. Headed by our owner, Ramona McHose, we are the go-to shop for the most creative floral design services in and around the area. Expect us to provide the freshest premium products and the quality you deserve. Read on to discover more about our company. Posey’s ‘n Party’s was established in 1975. We have been in the community providing a variety of services for all sorts of events and occasions for 43 years. Thanks to our extensive experience, you can trust that we will meet your floral needs and exceed your expectations for your occasion! Are you looking for ways to express your admiration, appreciation, or well wishes? Sending a beautiful bouquet of fresh flowers can do wonders. 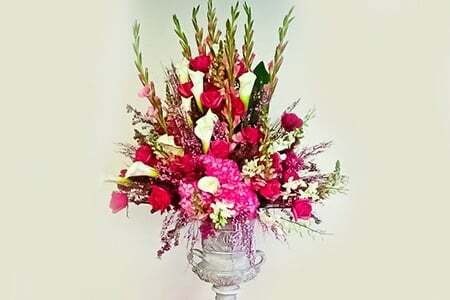 At our shop, we offer various flower arrangements ranging from traditional to contemporary designs. We also offer beautiful indoor houseplants, sympathy plants, succulent terrariums, air plants, spa gifts, aromatherapy misters, and essential oils. We have just what you need to add on as a special gift to your beautifully arranged flowers. If you have a specific floral design in mind, talk to our florists, and we’ll create a design that fits your preferences. Contact our expert designers by phone at 972-709-1284, by e-mail at poseyparty@outlook.com, or by stopping by our shop today.